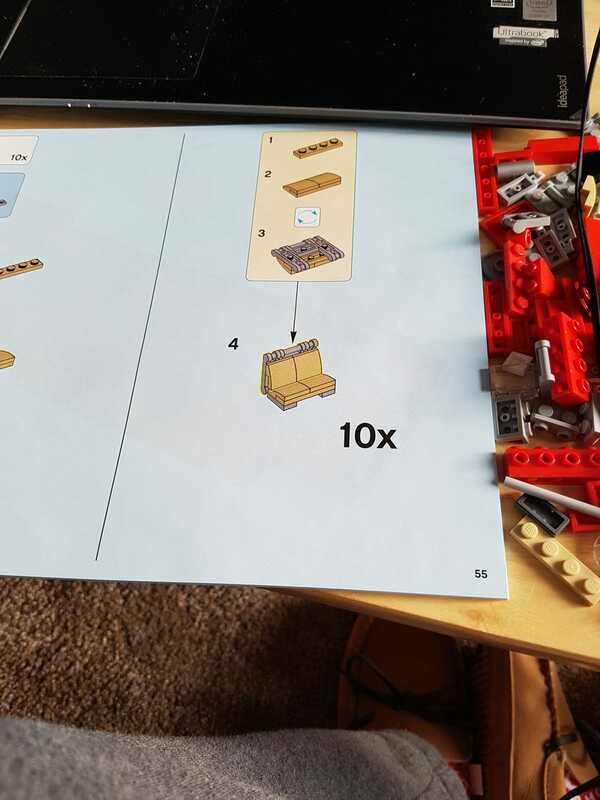 That moment in a Lego build when you wonder if it’s worth continuing. Powered through. This thing better be amazing.